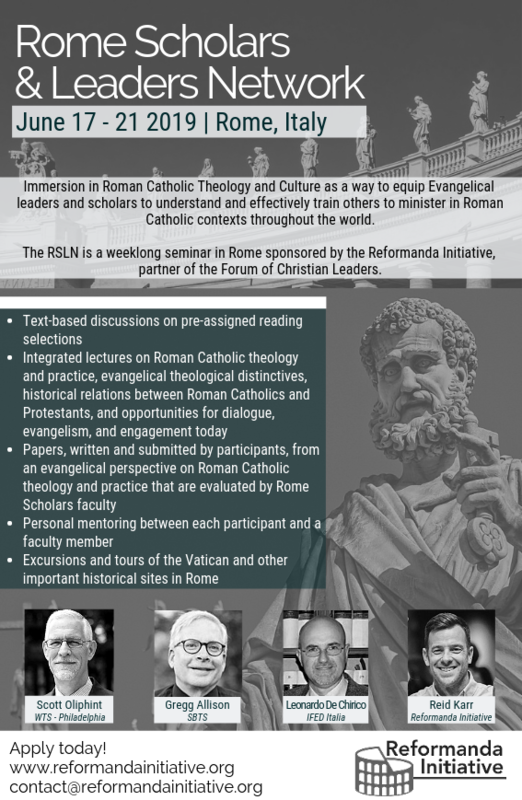 Since the time of Gerrit Berkouwer’s The Conflict with Rome (1948) and Loraine Boettner’s Roman Catholicism (1962), evangelical theology has been lacking a thorough assessment of Roman Catholicism that penetrates the real theological issues at stake. 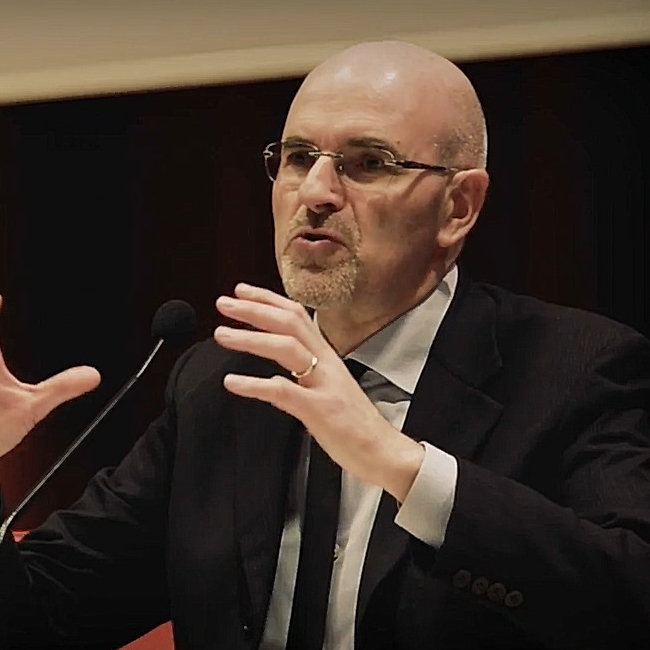 There has been little work on the Second Vatican Council (1962-1965), and many evangelicals don’t have the tools to grasp theologically what happened then and how it has been impacting the Roman Church since. Growing numbers of people are impressed by the “aggiornamento” (update of language and expressions without substantial change) that is taking place in Rome and are asking whether or not the Reformation is definitely over. Most of these analyses are based on a pick-and-choose approach to Roman Catholicism. Bits of its theology, fragments of its practice, pieces of its history, and sectors of its universe are considered as representing the whole of Roman Catholicism. When the big picture of the Roman Catholic theological cathedral is lost, interpretations become superficial and patchy. Professor Allison’s new book is good news to all those who have long desired a reliable theological guide in dealing with Roman Catholicism. Based on a painstaking analysis of the 1992 Catechism of the Catholic Church, it covers the all-embracing trajectory of Roman Catholic theology and practice. Instead of juxtaposing ephemeral impressions and disconnected data, Allison provides a theological framework that accounts for the complexity of the Roman Catholic system and its dynamic unity. In the first chapter he sets the theological framework that will give orientation to his analysis of the Catechism. In Roman Catholicism there are two main axes that form its background. On the one hand, the “nature-grace interdependence” and, on the other, the “Christ-Church interconnection.” Historically, the Roman magisterium has given assent to both the Augustinian tradition (philosophically influenced by Neoplatonic thought) and the Thomistic tradition (emerging from a Christian reinterpretation of Aristotle via Aquinas). Whereas Augustinianism has stressed the corrupting reality of sin and the utter primacy of grace, Thomism has given a more positive account of human nature’s intrinsic disposition towards the operations of grace. Both traditions manage to coexist, in that the Roman Catholic system provides a sufficiently capable platform which can host both, while not being totally identified nor identifiable with any one of them. This is another significant pointer to the catholicity of the system itself. The spheres of nature and grace are thus in irreversible theological continuity, as “nature” in Catholicism incorporates both creation and sin, in contrast to the Reformed distinction between creation, sin, and redemption. This differing understanding of sin’s impact means grace finds in “Roman” nature a receptive attitude (enabling Catholicism’s humanistic optimism), as against a Reformed doctrine whereby entrenched sin leaves us unaware of our reprobate state. This stark anthropological difference underpins even Catholicism’s veneration of Mary. The Roman Catholic epistemological openness, its trust in man’s abilities, and its overall reliance on the possibility of human co-operation all converge in the articulated theology regarding the biblically sober figure of Mary. In this respect, Mariology expresses, therefore, the quintessential characteristics of the Roman Catholic nature-grace motif. Secondly, Roman Catholicism needs a mediating subject to relate grace to nature and nature to grace—namely, the Roman Church—and thus Allison speaks of the “Christ-Church interconnection.” The Church is considered a prolongation of the Incarnation, mirroring Christ as a Divine-human reality, acting as an altera persona Christi, a second “Christ.” It is therefore impossible for Roman Catholicism to cry with the Reformers solus Christus, for this would be seen as breaching the organic bond between Christ and the Church. The threefold ministry of Christ as King, Priest, and Prophet is thus transposed to the Roman Church—in its hierarchical rule, its magisterial interpretation of the Word, and its administration of the sacraments. There is never solus Christus (Christ alone), only Christus in ecclesia (Christ in the Church) and ecclesia in Christo (the Church in Christ). At this point, Allison offers his detailed analysis chapter by chapter of the Catechism, summarizing its main tenets and offering an intrigued yet critical evangelical assessment. The picture that comes out is different from what Mark Noll and Carolyn Nystrom wrote in their 2005 Is The Reformation Over? In that book, Noll and Nystrom argued that “evangelicals can embrace at least two-thirds” of the Catechism of the Catholic Church. Later, they admit that when the Catechism speaks of Christ, it interweaves him to the Church to the point of making them one, which is unacceptable for evangelicals who consider the exaltation of a created reality an instance of idolatry. So, on the one hand, there is an apparent “common orthodoxy”; on the other, there is a profound difference on the meaning of its basic words (e.g. Christ, the church, etc.). Building on the “nature-grace interdependence” and the “Christ-Church interconnection,” Allison helps the reader to make sense of both areas of agreements and disagreements while always pointing to the hermeneutical grid that was set at the beginning. For example, the Catechism teaches a doctrine of “justification by faith.” What the catechism means, though, is a synergistic work that is not forensic in nature but transformative and that is administered via the sacramental system of the Church and by taking into account one’s own merits. The word is the same but the theological meaning, which is confirmed by the devotional practices of Rome, is far away from the biblical understanding of the doctrine of justification. The same is true as far as all key gospel terms are concerned. Roman Catholicism is an all-encompassing system and one needs to approach it as such, trying to make sense of its teachings not as if they were isolated items but trying to penetrate the fact that they belong to a dynamic yet organic system. 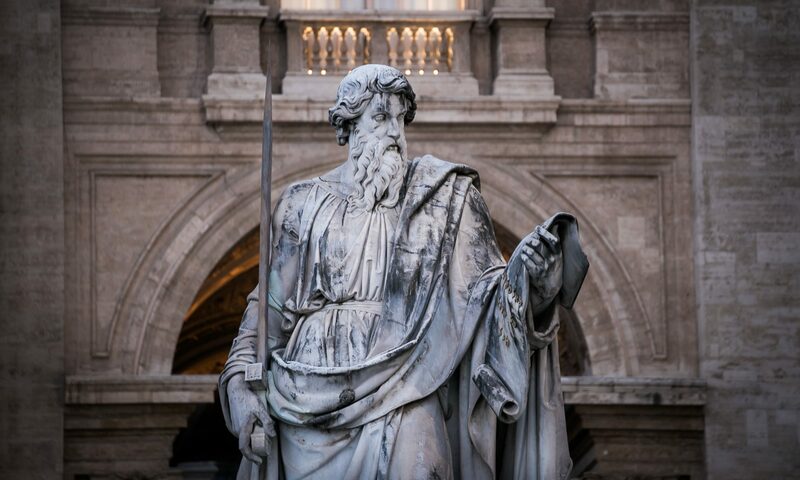 In dealing with Roman Catholicism, especially in times of mounting ecumenical pressure, evangelical theology should go beyond the surface of theological statements and attempt to grasp the internal framework of reference of Roman Catholic theology. From there, one may try to assess it from an evangelical perspective. This is exactly the point that is tackled by Allison’s book and its main contribution. Professor Allison’s masterly book is to be commended for its biblical depth, theological acuteness, historical alertness, and systemic awareness. Evangelical theology has finally begun to do its homework in parsing the vision of present-day Roman Catholicism. My hope is that this landmark book will re-orientate evangelical theology away from its attraction towards a shallow ecumenicity with Rome towards a serious dialogue based on the Word of God. The Reformation according to the gospel is as alive and relevant as ever.